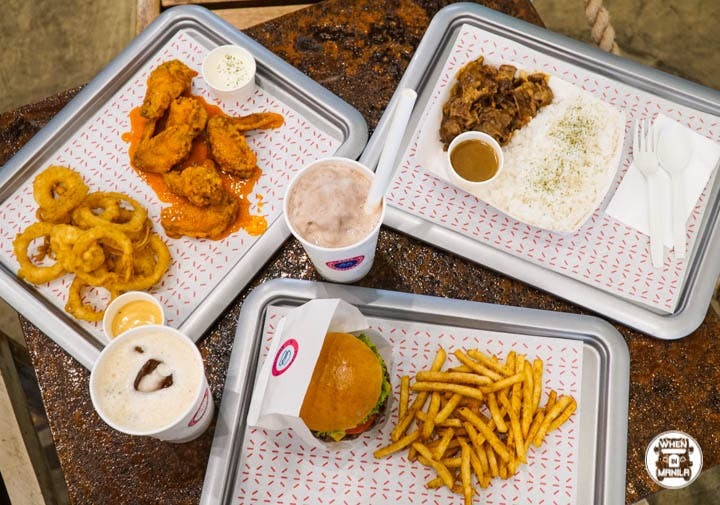 The post LOOK: This Cute Food Spot in Katipunan Serves Beyond Amazing Burgers! appeared first on When In Manila. Hungry for something classic yet also mouthwateringly good? Want to eat with a purpose? We’ve found an amazing burger place in Quezon City that offers delicious meals while giving back to the community! POPS Beyond Better Burgers is a new family-owned business that serves awesome burgers and more. It’s situated in a gas station along Katipunan, and one wouldn’t really think too much of it. But once you step inside the doors, you’d see that the pop-culture-inspired and colorful interiors are extremely inviting. 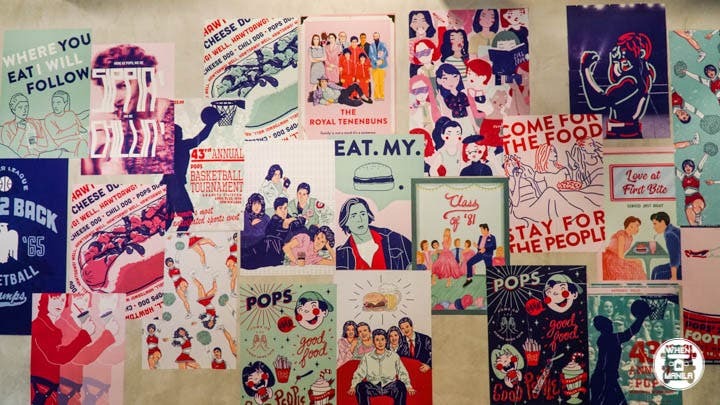 With the pop culture references on the wall and the visual feast with the interiors, it truly is a complete food experience at POPS. The classic cheeseburger is super tasty, and the beef is extremely juicy! Even the buns are flavorful. It’s a real food adventure, and it just might be your next favorite place for burgers. 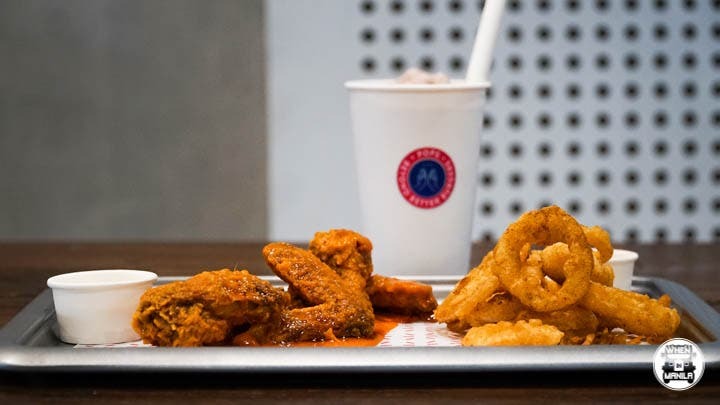 Aside from their world-class burgers, POPS also takes pride in their authentic buffalo wings. 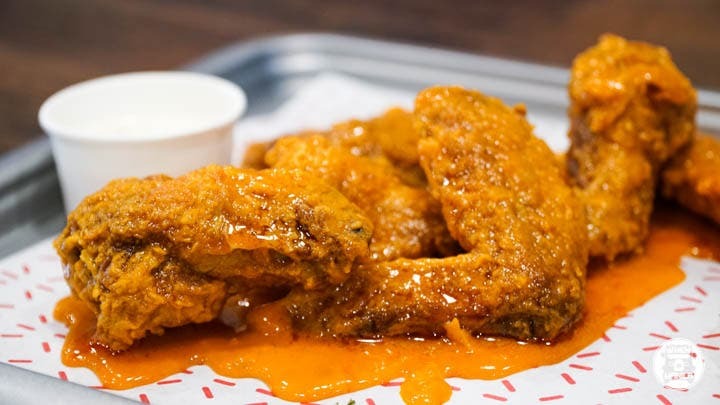 Their recipe comes from the original buffalo wings in Buffalo, New York! You’ll be licking your lips and your fingers in no time. Their fries and onion rings are deliciously seasoned and are perfect to pair with their burgers. Honestly, their onion rings are right up there at the top of my list of must-try onion rings. 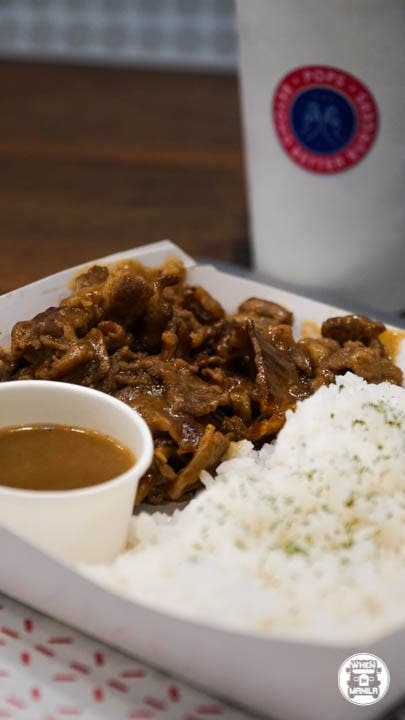 While POPS specializes in burgers, their rice meals are also something to try especially if you’re a fan of classic Pinoy meals. Our tip? Try the Prime Time Roast Beef–like an upgrade to the classic Bistek. 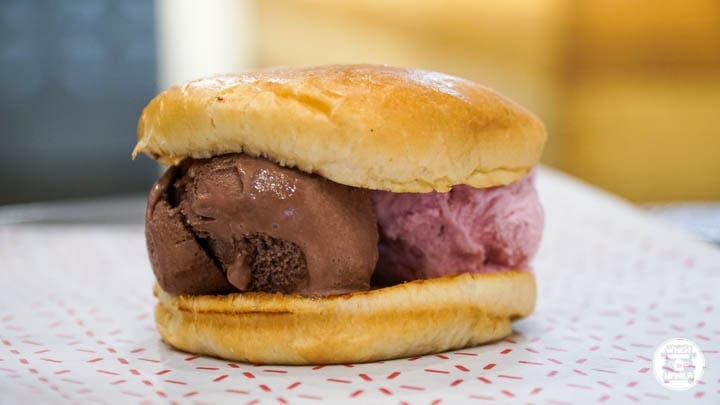 Top that hearty meal off with tasty desserts such as the ice cream sandwich, which is their take on the classic dirty ice cream with pandesal. You can also try their original apple pie along with their creamy milkshakes for a sweet finish. POPS is quite remarkable not just because of their amazingly delicious food, but also because of their mantra of “doing the right thing”. 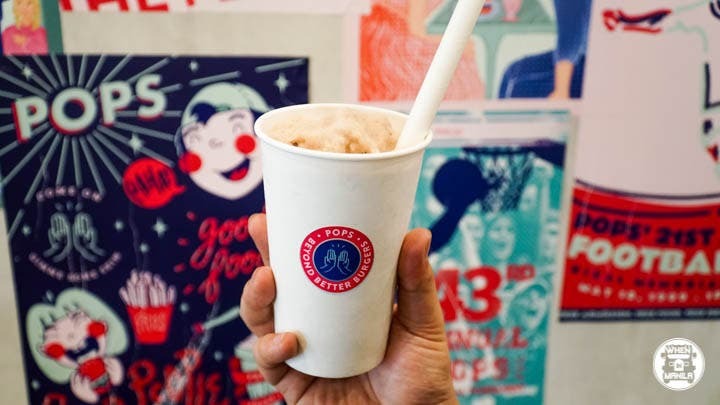 From using recycled materials for their interiors to sponsoring meals for underprivileged students in public schools, POPS is going beyond offering better burgers. If you’re looking for a food spot in Quezon City that’s affordable yet with world-class quality, and with a positive impact on the community, POPS Beyond Better Burgers deserves a visit.